While this blog is mainly to share science, health or any other articles I write, it is also to share the journey of a struggling journalist. When I say “struggling” I don’t necessarily mean it in a negative way. The struggles I’ve faced have helped shape my life and get me to where I am today, and I can’t complain about the present. To write was always my first passion, and since 75 percent of the birthday presents I ever received were journals, I took a hint and kept doing it. My reason for writing has changed somewhat. I used to write for myself and would only do so to reflect, put things in perspective and to organize my life in my mind. Now, since I’ve gone through J-school I see journalism as storytelling for the public good. As I was reading one of my journals (the one I kept the summer before I moved to Miami) I came across a page titled “Six Word Memoirs.” I remember writing that after seeing a book by the same name, where authors and celebrities were asked to write about themselves in six words. 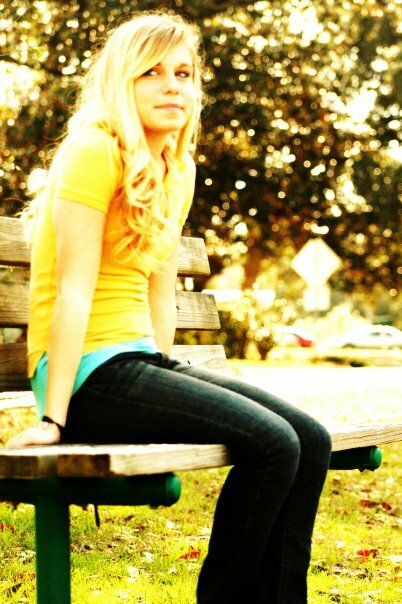 I decided to post the ones I wrote when I was 18, naive and a beach bum in Pensacola. Will break curse by strong ambition. There is no being too nice. Restlessness will cause a fulfilling life. The black sheep always breaks away. Never judged, just refused to be. She lived practically to be independent. Change is good unless to conform. Never was satisfied with stagnant surroundings. While some of these may only make sense to me, the only one I would change is the one about being too nice. But then again, that’s a different story. I encourage any writer, journalist or even recent graduate who is undergoing a huge change in your life to try to write a few. They don’t have to be biographical. Use them to reflect, state life goals or even just for a writing exercise. You may be surprised at what you come up with. ← Milk allergies, lactose intolerance often confused.